INSPIRATION C.E. I came back from Paris on Monday this week (missed my train – because I spent too much time on the Champs-Élysées haha) and been working crazy plus, now I got sick – probably had to happen after the past super busy weeks….! Paris was amazing but before you guys get to see my post on my great weekend in paris, some inspirations first. The beautiful Carolina Engman of Fashionsquad and her very ‘swedish’ cool yet chic sense of style. 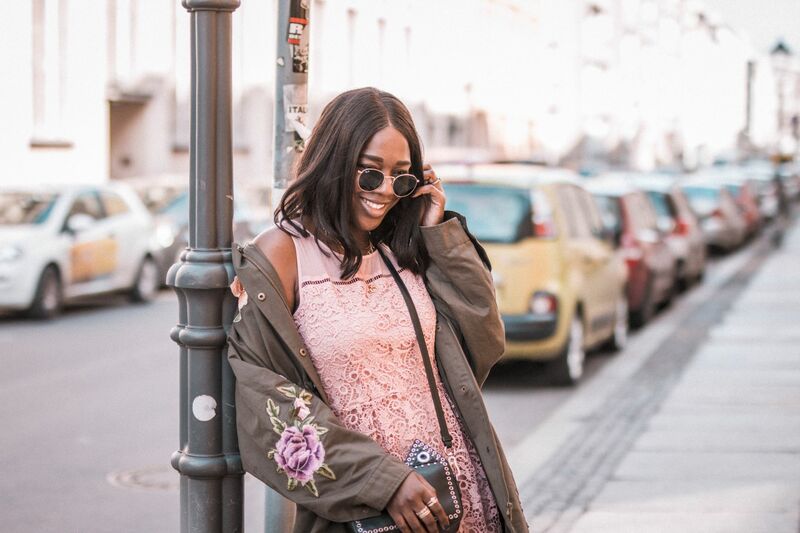 Definitely one of my favourite fashionbloggers. Next Post SERGE DeNimes YEAH BOI!